theYoungCatholicWoman offers women a global platform to share their stories, experiences, and hard earned truths. We are seeking vibrant voices who will capture an audience and evoke a desire planted deep within to reclaim beauty, goodness, truth, and simplicity—even if it runs contrary to our culture or airs a question of the faith. We’re not asking for answers but arrows. If you believe that your voice can enthrall and help point another woman in the right direction, keep reading. 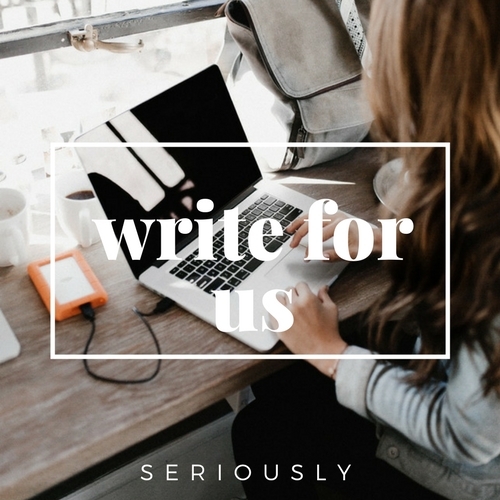 We are currently accepting pitches or submissions for single, stand-alone articles. Submissions are without compensation. Our wallet is still just too dainty. You will always hear a response within a month. If not, please follow up with us as something may have slipped through our fingers. Accepted submissions will be edited. Minor grammatical and content changes will be made, and you will only be contacted of changes if they are significant to gain your approval. Do not include photo or biographical information unless requested. We appreciate research on debatable topics. Take yourself out of the story as much as possible and don't make it an open journal, please. Tell us what's on your heart, not necessarily what's in it. Remember, your words will be read by thousands. Some things are meant to stay between you and Holy. Write something that's engaging, thought provoking, challenging, moving. Write what needs to be read. Please tell us which classification your submission best fits.